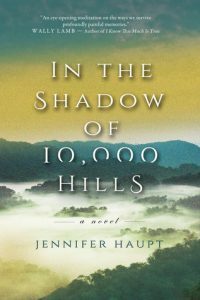 Here are just a few of the amazing books published in April by Washington state authors. Mike Muñoz is a young Mexican American not too many years out of high school–and just fired from his latest gig as a lawn boy on a landscaping crew. Though he tries time and again to get his foot on the first rung of that ladder to success, he can’t seem to get a break. 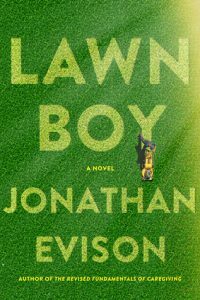 But then things start to change for Mike, and after a raucous, jarring, and challenging trip, he finds he can finally see the future and his place in it, “Evison combines humor, honesty, and anger with an insightful commentary on class that’s also an effective coming-of-age novel,” says Library Journal. 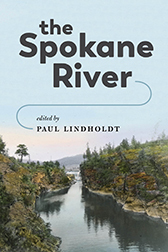 A collection of Spokane River related stories and studies. From Lake Coeur d’Alene to its confluence with the Columbia, the Spokane River travels 111 miles of varied and often spectacular terrain – rural, urban, in places wild. The river has been a trading and gathering place for indigenous people for thousands of years. With bountiful trout, accessible swimming holes, and challenging rapids, it is a recreational magnet for residents and tourists alike. The contributors to this collection profile the living river through personal reflection, history, science, and poetry. When Erin Cerise steps off her plane in Christchurch, New Zealand, she is focused intently on her mission: do something unique that will erase the mess she made of her life on her 17th birthday. As she rebuilds her life from the other side of the world, she finds that when life turns your world upside down and you’re far from home, every way you move takes you closer to where you came from. A sparkling middle grade magical realism debut duology about two best friends who discover a portal through their living room pillow fort. In this first book in a series, Maggie has eagerly waited for her best friend Abby to get home from Camp Cantaloupe, only to find that all Abby wants to talk about is camp things. 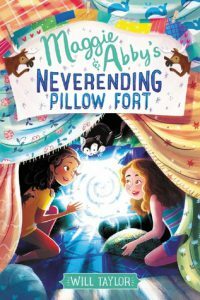 When Maggie discovers that a pillow in the back of her fort mysteriously leads into the one Abby built, the two friends are just an arm’s length away — and set for adventure. 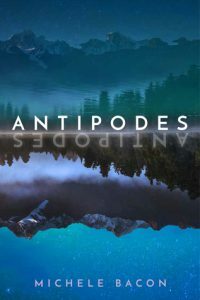 Are you a Washington author with a book that was published in April 2018? Please let us know!